Henrietta is the Head of Human Resource and Administration. She joined the company in July 2003 and has since championed the course of best HR practices in Star Assurance. 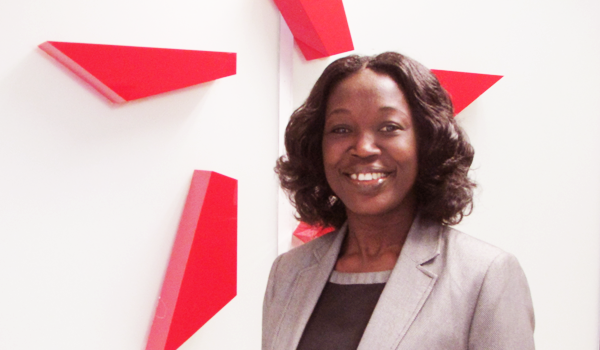 Henrietta holds an MBA (HRM) from the University of Ghana Business School and a BA in Sociology. She is a member of the Institute of Human Resource Management Practitioners (Ghana). She heads a team of dedicated staff responsible for the planning and implementation of HR policies and procedures including varied administration roles for the mutual benefit of the company and employees. Prior to joining star she worked with Express Funds, a money transfer company upon completing her national service as a Teaching Assistant at the Sociology Department, University of Ghana.